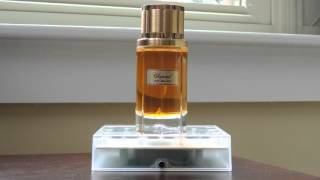 The amber malaki Women Perfume is manufactured by Chopard and was added around November 2018 and is part of the Chopard Amber Malaki series. 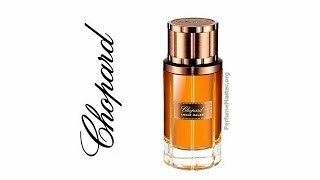 This version of the Women Perfume comes in Perfume Type : Eau De Parfum , Size ML : 80 ml , Size ML : 75 ml to 99 ml. 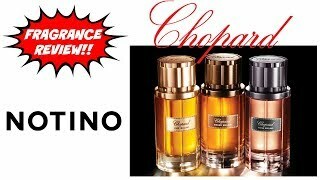 The model comes in 3 other variations including combination of Eau De Parfum Perfume Type , 80 ml, 75 ml to 99 ml Size ML. 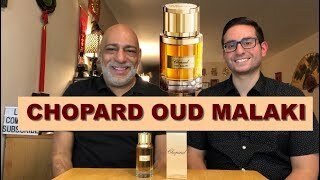 Chopard Fragrance Malaki Collection Review + BONUS 10% OFF!! LIMITED TIME OFFER!! Price has decreased 7% from KWD 29 on 2018-11-15 to KWD 27 today.